With profound experience and commitment to her dental services, Dr. Priya Verma has emerged as the number one patient’s choice regarding dental treatments. Based at the advanced dental centre “Smile Zone Dental Speciality Centre” in Whitefield, Bangalore, Dr. Priya high-class dental treatments for both children and adults. He complete fellowship programme in the field of dental Implantology ( FICOI ) in 2014. He also has Fellowship in Aesthetic Medicine (FAM ) that is affiliated and recognised in the university of Grifswald, Germany. (2015). He has secured 1 St position in BDS (university of Mangalore ) and several gold medals. He secured 2 Rank in AIIMS 2001(Delhi ) and 3 rd rank in PGIMER( Chandigarh ). -PG entrance examinations. 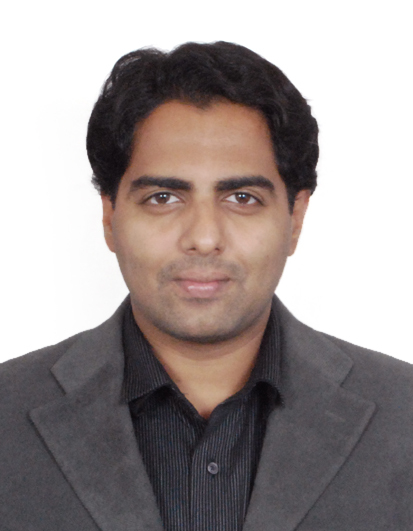 He has published various scientiffic articles in International and national journals. He regularly performs minor oral surgeries and dental implants. He also performs major Maxillo-Facial surgeries like Facial trauma, jaw cysts and tumors, Temporomandibular joint surgeries. He is also currently practising in skin and hair cosmetology including hair transplantion. 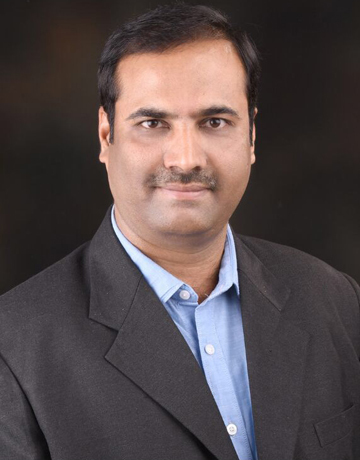 Dr Sanjay Venugopal is presently working as professor and head ,dept of periodontics ,Sri Siddhartha dental college,Tumkur . He did his post graduation from Bapuji dental college,Davangere in the year 1996 and subsequently did his postgraduation in periodontics in the year 2002 from Yenepoya dental college,Mangalore. 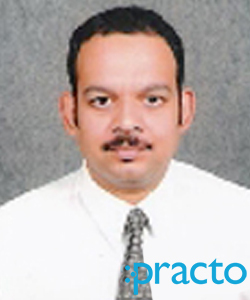 He has number of publication to his name which are published in pubmed and scopus indexed journals. He has given presentations in various conferences. He is actively involved in academics and curriculum planning and is presently member of the academic council of Sri Siddhartha University,Tumkur. 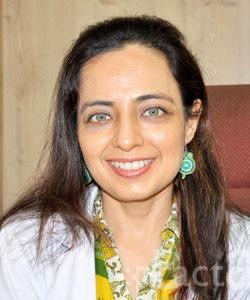 Dr. Anjan shah is an Oral & Maxillofacial Surgeon with 15 years of experience. He has trained in Mumbai and UK. He has a special interest in rehabilitation of the mouth with dental implants, treatment of pathology of the mouth and aesthetic facial surgery. He understands that many patients undergoing surgery are anxious and has a particular interest in anxiety and pain management in dental surgery.